Don’t miss out our workshop ‘’An open door to corporeal Mime’’! Moveo / Featured / Don’t miss out our workshop ‘’An open door to corporeal Mime’’! 10th and 11th of November don’t miss our introductory workshop on Corporeal Mime . 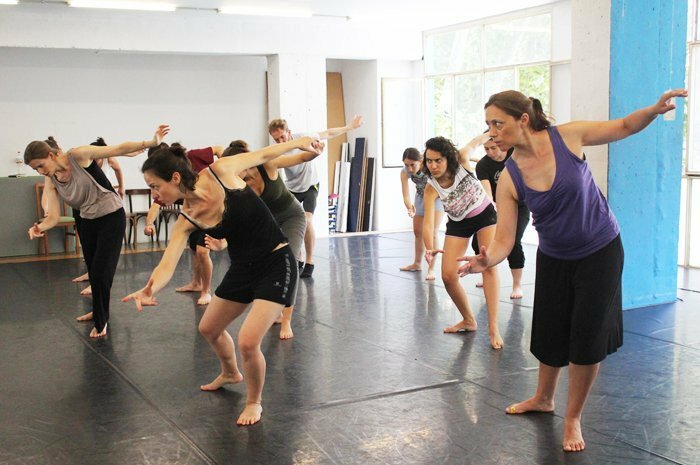 ‘’An open door to corporeal mime’’ will help you discover how to develop your interpretative skills and to improve your physical control putting the body at the service of imagination. 10% discount if you have the Carnet de Biblioteques de la Diputació de Barcelona or the Carnet Jove. The discount includes also any membership of the European Youth Card network. 20% discount (permanent) for Moveo students and former students of our regular courses.